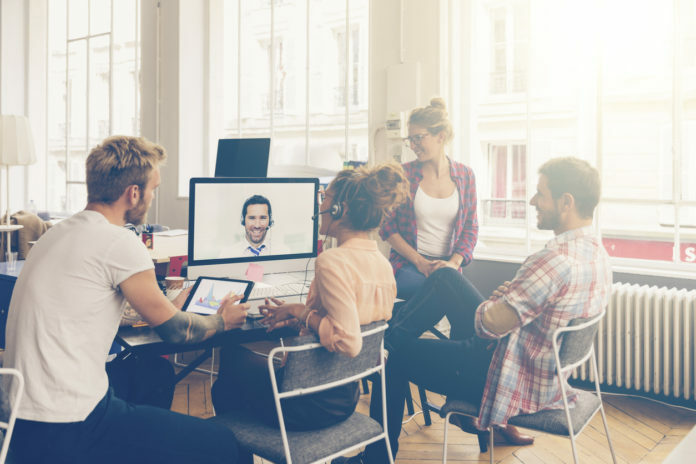 Historically, companies have used a mishmash of solutions for telephony, video and audio conferencing, and instant messaging. Making point solutions work properly together requires a lot of integration and ongoing support costs. By combining these capabilities into one application, Skype for Business eliminates the need and costs associated with maintaining several standalone services and products. Skype for Business is a communications and collaboration platform that brings together the familiar experience and user love of Skype with the security, compliance, and control that you’ve come to expect from Microsoft. Skype for Business means the freedom to work with anyone, in any location, at any time—virtually eliminating the need for travel. Spontaneous conversations, working sessions, and meetings can happen at any time. People in different locations meet and make decisions in an instant. Online meetings are easy to host, join, and manage with Skype for Business. Audio, video and web conferencing is integrated into a single experience. Skype for Business lets people connect and stay focused on the things they’re doing together—whether it’s sharing an app, co-authoring, or presenting content.